Lipton Toyota is proud to offer you member pricing on new and used Toyota cars, trucks, and SUV's because we are a preferred USAA Dealer. Our highly trained and energetic staff will be your USAA personal shopper and our goal is to make your buying experience as easy and hassle free as possible. You no longer need to go directly to USAA because we have a pre-negotiated price ready for you because of our partnership. 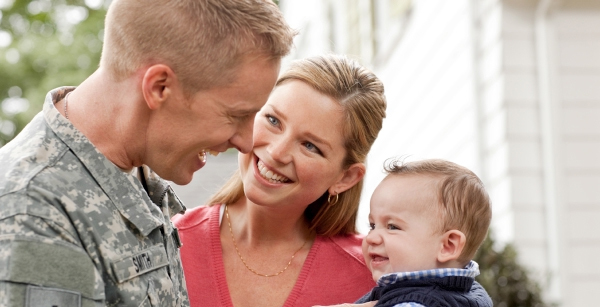 USAA members have come to expect a high standard of service and Lipton Toyota delivers that. We strive to exceed your every expectation before, during and after the sale. At Lipton Toyota, we want to make your car buying experience the best is can possibly be. We have received the Prestigious President's Award for 12 consecutive years. Awarded the Excellence Award for customer satisfaction in our Service Department. We are 1 of 10 dealers in the Southeast United States to receive the elite award from Toyota Motor Sales 'Board of Governors'. We are striving to become the #1 Toyota Dealership in Customer Satisfaction in the southeastern United States.